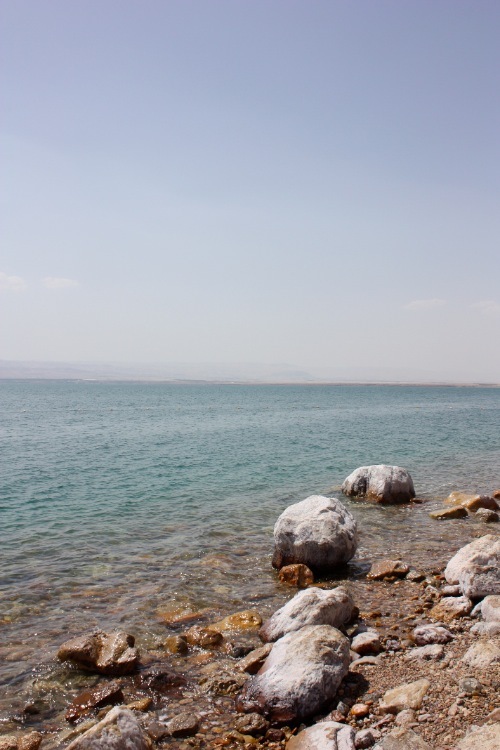 Jordan: I miss the Dead Sea. 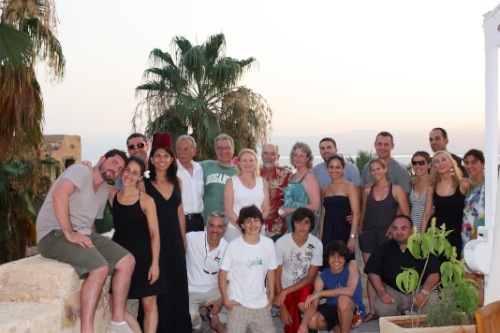 At the end of every day on our Jordan trip I said that it was my favorite day. It just kept happening over and over though! Every day was better than the last, and I wish I could relive each moment over again. Wait, I can! In sharing the memories with you I am reliving them, and it is beautiful. Madaba is a city in Jordan famous for its mosiacs. 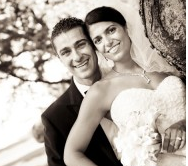 One in particular, at the Greek Orthodox Church of St. George, is really special. 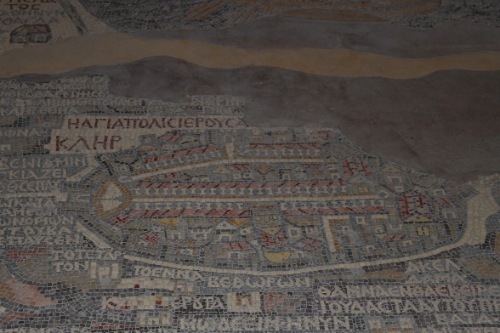 It is a 6th century Byzantine map that, rather than being a physical map, is a religious one. The most important religious places of the time are highlighted, and the more important ones are larger with titles in different color tiles than the other places. Jerusalem, naturally, is particularly large. The fact that this mosiac still exists so many years later is amazing in itself, but to see it is to really feel you have transcended time. For the first time I was truly able to appreciate the importance of this map. 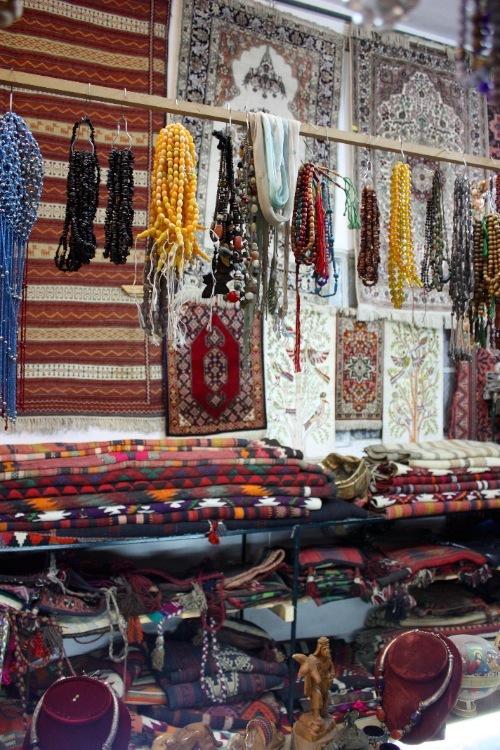 Madaba also has lots of fun tourist shops, and lots of mosiacs for sale. We didn’t buy any this day, but we did come back another day to take our time and really find something perfect for our place. Others were luckier though, and came out of Madaba with some great gifts. I love this street of shops! 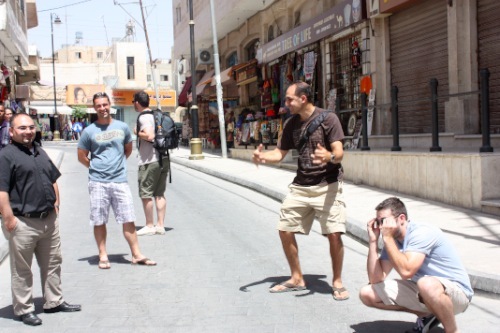 The family members that did the Madaba visit with us were a little anxious to move on to the next place, as was I. If you have ever been to the Dead Sea, you understand. 1. Do not splash anyone. 2. Stay on your back. After playing in the water for a bit we all slathered Dead Sea mud all over us. The natural mud is better than any mud mask you can buy in a shop- it makes your skin so soft and smooth! My husband likes to make really crazy faces. You let the mud dry on your body, then head back in the sea to rinse it all off. 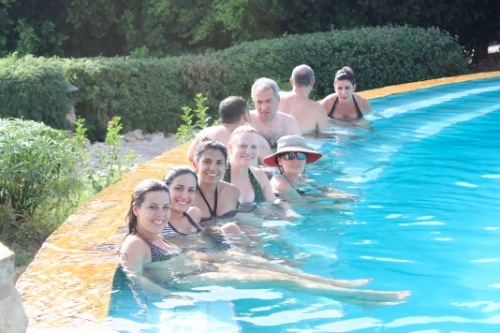 For some, the experience of the sea and the mud would be enough, but we wanted the resort feel too, which we achieved by laying around the lounge chairs and hanging in the pool. 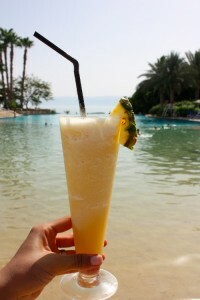 These pineapple drinks were so fresh and delicious. Just blend fresh pineapple, pineapple juice, and ice in a blender and enjoy! 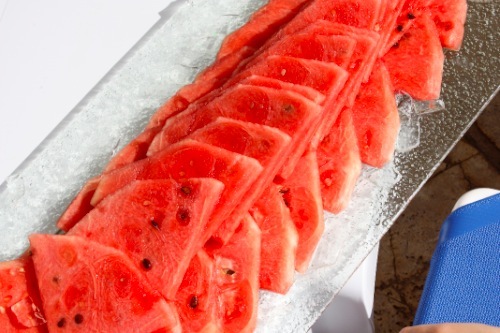 My auntie Grace arranged a beautiful tray of watermelon for us to enjoy, which was really refreshing. 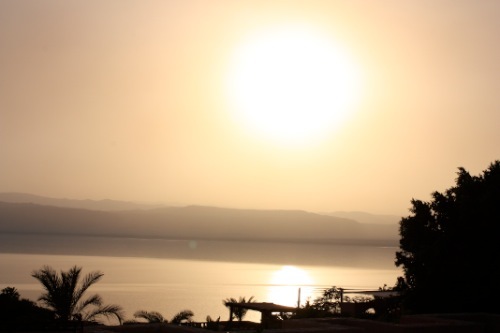 Finally, we had to say goodbye to the Dead Sea. The day was not over. Even though we had already done so much on Day 3, we had more fun to follow! 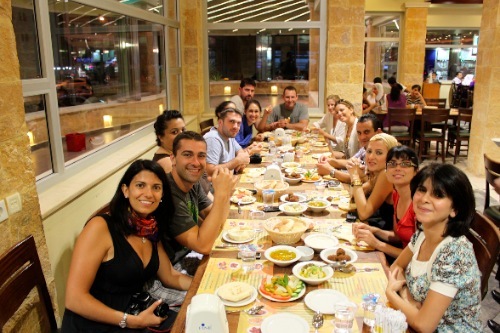 For dinner my cousins Reem & Masis treated to falafel, hummus and the works at Abu Jbara. My dad and uncles talk about this place all the time, and we were excited to try it! 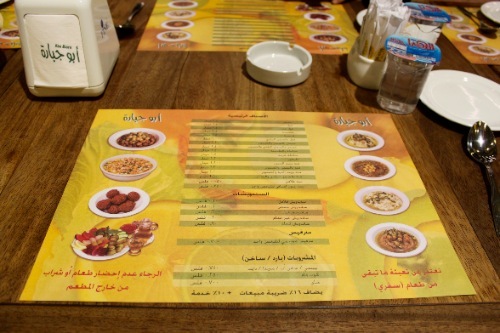 It is a Jordanian fast food place of sorts, except in Jordan fast food means a slew of cooks chopping fresh vegetables and preparing meals on site. The menu was very limited, and we had everything on it! PB was so excited to come here after hearing about how good the food was from my uncles. He practically looks more excited than he did on our wedding day!!!! 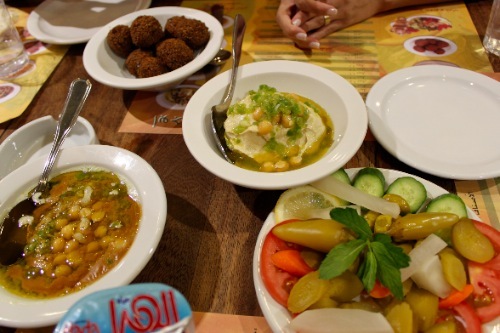 The hummus was the best I have ever had. After dinner we stopped at my family’s group center. 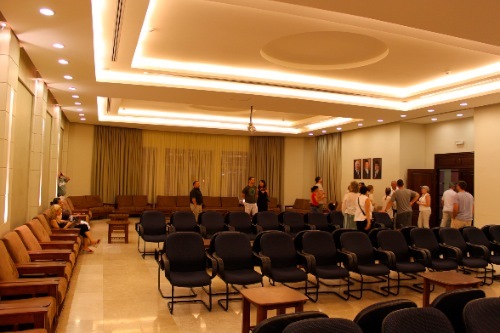 This opened in the last couple of years, and it is a place for my family to have important events. It was really great to visit it, and I felt so proud of my family (which is a lot bigger than you imagine). Some of us posed in front of the sign. I am so proud to come from such a great family. Would you believe the night was not over? We went to Trader Vic’s at my uncle’s hotel, the Regency Palace, for a drink and some dancing. 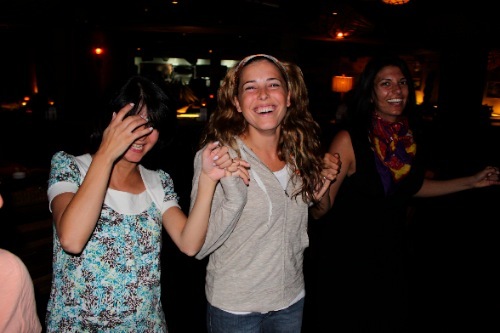 They have live latin music every night, and it is a blast! I gave Jon a quick salsa lesson! He picked it up pretty quickly! I don’t even know what to say about this day. It was so much fun, and we created even more memories to remember. 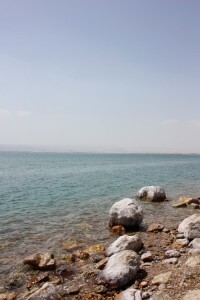 The Dead Sea is the lowest point on land in the world. It feels it. 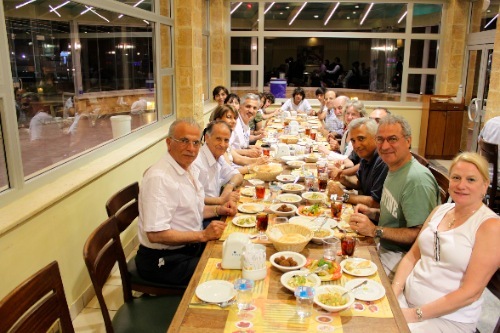 Abu Jbara, the name of the restaurant we visited for dinner, means father of Jbara. 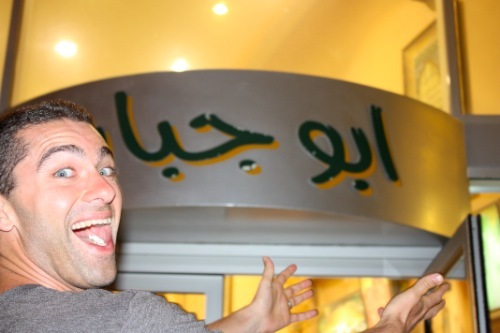 It is very common in Jordan to hear the prefix Abu- or Um-. Abu means father of, and Um means mother of. The name is usually the father of the eldest son, so if I had a son named George, people could call me Um-George. Interesting, no? In the same sense as the point above, titles like mom, dad, uncle and auntie are reciprocal. So when I say hi to one of my aunties, she might in turn call me auntie. I don’t even know where to start. I am loving the recaps of your trip and perhaps what I love most is seeing how much it touched your heart and how much it meant to you. 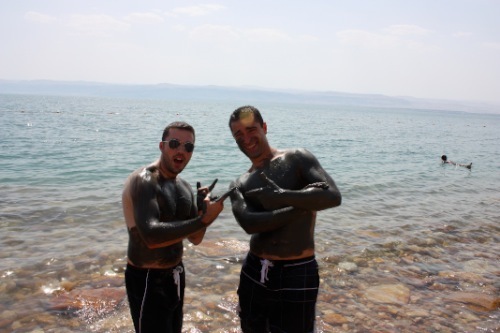 I think that is so cool about the Dead Sea mud! I have heard that before but I guess I thought it was a rumor maybe? Very cool! What fun! Thanks so much for sharing your photos! Sabrina I LOVE LOVE reading about your trip, your family, and the food!! All these posts have made me wish I had some Middle Eastern family to pass down recipes to me. I love all that food and there are not many places around here to get it! You’ve got like the best of both (food) worlds in you as well, with your mother being Italian 🙂 I’m jealous! I havea huge family as far as most people I know go, but I can’t imagine how big yours is!! I think I remember you telling me your wedding guest count and I couldnt believe it! Love these recaps, Sabrina. It’s so great to hear how much this trip meant to you, as well as being able to scope out all the pictures! Also, very interesting about the reciprication of “auntie”, “mom”, etc. Thanks for sharing! I have no words…I can feel thru this post all of your emotions, happiness, and love for Jordan and your family. I really, REALLY want to visit this country. Thank you for sharing this with us! love love love the picture of you and PB putting mud on each other! I am SO insanely jealous of your trip! It looks like you had such a wonderful time. And PB never fails to crack me up! That looks like so much fun and the food looks amazing. Sabrina – just amazing. I am just so happy for you that you got to share this experience with so many people you love! I can not wait to hear more. Looks like an amazing time with your family. 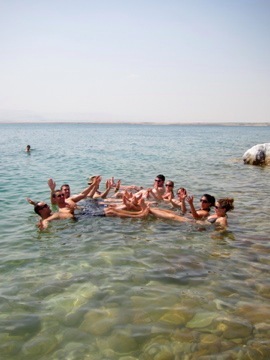 Dead Sea looks fun! I loved this post! As a Lebanese girl, I love that you’re explaining our Middle Eastern traditions to the greater blog world 🙂 And as a first time auntie myself…when my little niece yells “Auntie Anne!” to me, I yell back “What do you need, Auntie?” Its one of my favorite Lebanese traditions!